The pocket sized Nitro Applicator makes CD labels easy and convenient to apply. Its small size makes it easy to store. Easily apply to your mini CDs with a 17mm center hole. 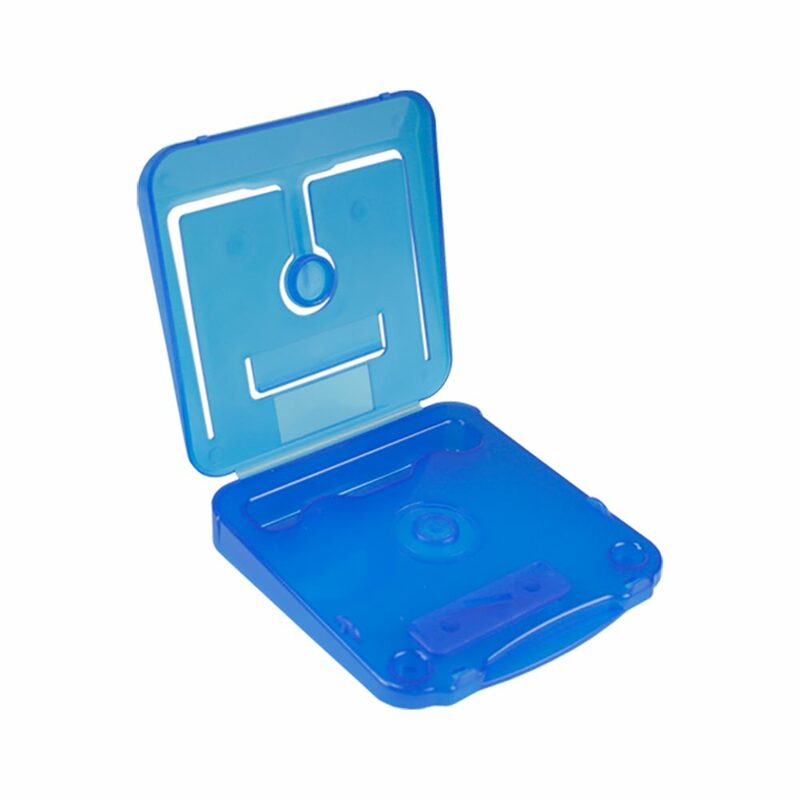 This applicator is compact, has an excellent price, and you simply can’t live without it if you utilize mini CDs in your business. 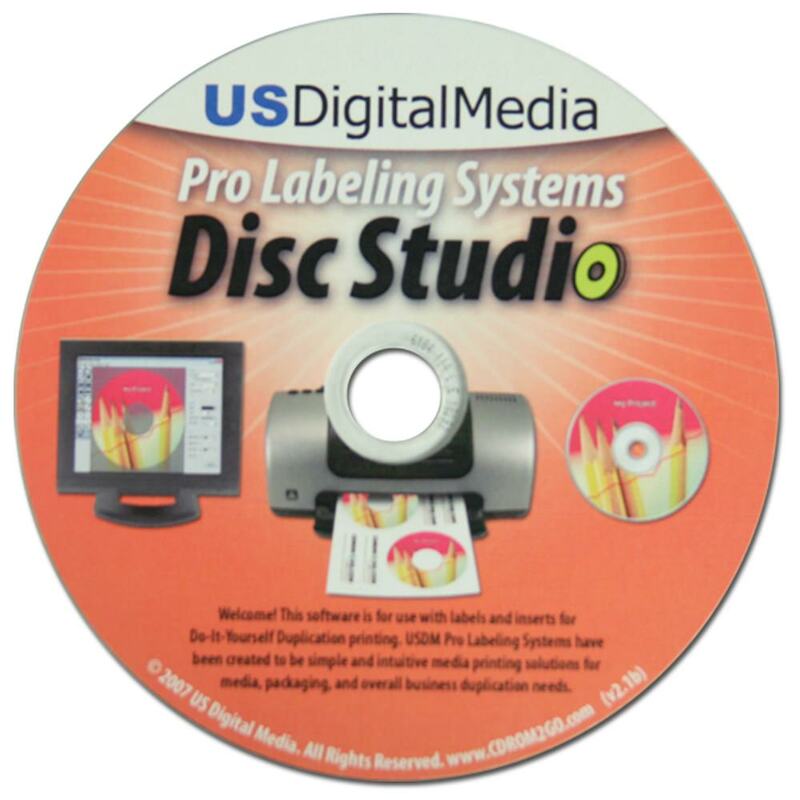 As a bonus, we’ve included USDM’s DiscStudio design software so you can design your own custom labels yourself! The US Digital Media Nitro full size label applicator works with Nitro Labels that have a 17 mm center hole. Allows you to quickly label a mini and business card discs with ease. Applicator includes a copy of USDM DiscStudio software on CD-ROM. DiscStudio by USDM is an easy way to design your own custom CD and DVD labels and inserts. Learn more about the software by visiting our DiscStudio product page. DiscStudio is available as a free download from USDM. It is the perfect accessory to the USDM Nitro label applicator. For more information about the features and benefits of USDM DiscStudio or to download your free copy, please visit our DiscStudio Download Page.